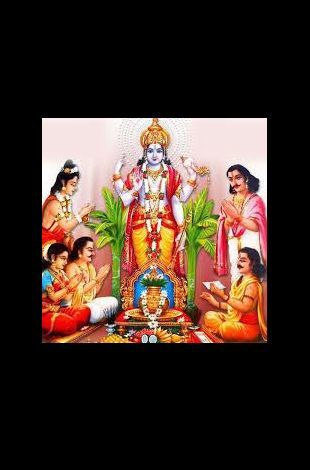 Please note Satyanarayan Katha - Hanuman Jayanti occurred in past. CHAITRA SUD PURNIMA - HANUMAN JAYANTI on April 19th, 19 at HINDU COMMUNITY CENTER OF KNOXVILLE. 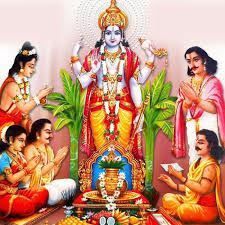 Sathyanaran Katha takes place on every Purnima (full-moon) day.